There are over 562 million profiles on LinkedIn, which means there is a lot of competition for eyeballs. There is a vast amount of digital business happening 24-7, and it’s your job to stand out and grab your audience’s attention. 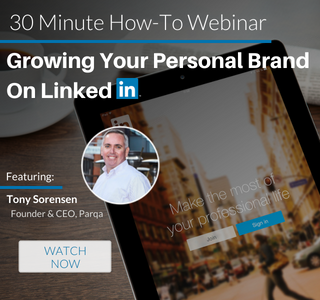 Your LinkedIn profile page can be one of the most important assets in your personal brand toolbox—especially in the recruiting world. Your profile not only represents who you are and what you do but it is also your firm’s brand. To stand out in this always-on professional business network, follow these 10 tips to optimize your LinkedIn profile. Arguably the most important part of telling your story on LinkedIn is to have a strong value proposition. What problems do you solve? What value do you add? How do you make a difference in the lives of your clients and candidates? These questions will help you determine your unique value proposition. Your unique value proposition is a key differentiator. It’s the key benefit that your personal brand offers. This is “the thing” that will help your audience determine whether you are the most qualified person for the job. Make sure that your bio is authentic to you and not a cookie-cutter description of what you do. Infuse some emotion into your story by being authentic. An authentic bio speaks to your audience and tells them why you do what you do. Here is a great example of an authentic and unique LinkedIn summary for a recruiter. Spending time on your recruiter summary will help your profile jump off the page and will help inform your audience what your specific area of expertise is. Does your summary communicate to clients that you could be the solution to the problem they’re facing? Does your summary provide credibility about your abilities? When structuring your summary, try to be concise and only spend 1-2 sentences on each point. You want to convey your story and what makes you unique, but at the same time you don’t want to write a memoir. Try to summarize what you do, your accomplishments, your values and passions, and the differentiators that make you great. Your profile photo should be professional and show off your personality. Getting professional headshots is always worth it, but if you can’t make the time, then here are some tips to try at home. 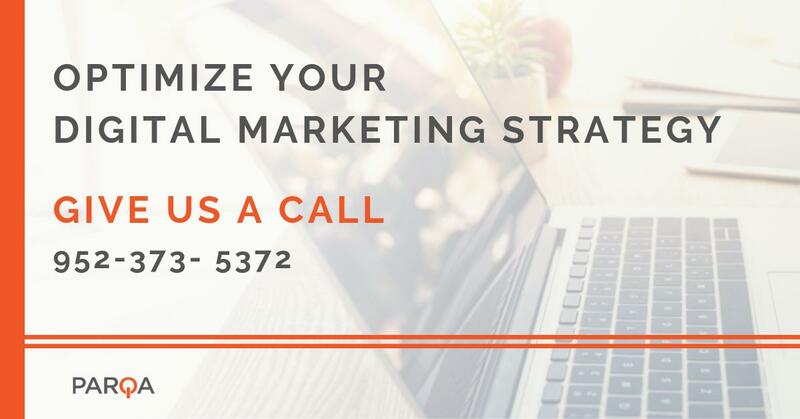 Your cover photo should be unique to your brand. People who view your profile are there to check out you and your firm. The recommended size for your cover photo is 1584px by 396px, if you find that your cover photo is blurry when you upload it, try to make it the maximum size. Be sure you set your location and your industry so that your profile will show up in searches in your area and field of expertise. Include your location and industry in your bio naturally so that anyone who reads your bio can get a sense of your focus and where you offer your services. Your previous positions tell your audience that you have experience and that you can deliver on your promises. It tells a story of who you were and who you’ve become. Be sure there aren’t too many major gaps in your history and that it tells a consistent story. These descriptions should be high-level, more than 2,000 characters, and not read like a CV. You should include your accomplishments in this section. Your position title should be no more than 100 characters. Once you’ve filled in your current position, update it with current responsibilities, and be sure to think about how those responsibilities help your clients and candidates. Once you’ve finished adding in your responsibilities, add in a description about your firm and how you play a role within the firm. Professional skills tell a lot about a person, they describe what a person’s unique value is to any employer or candidate. Add skills that define your professional role, experiences, and contributions. Make sure that your skills are up-to-date and relevant to your job roles. Tags: linkedin, social agency, social media, social media agency, Social Tips, and Tips & Tricks.